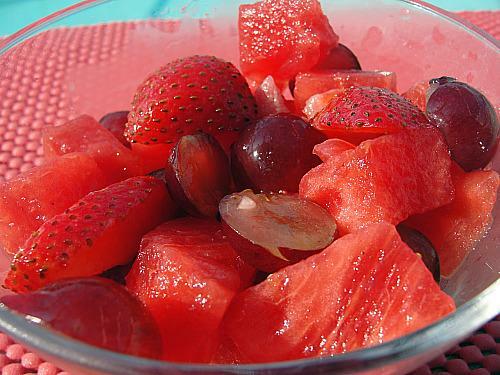 Fruit is the most refresh-able food. 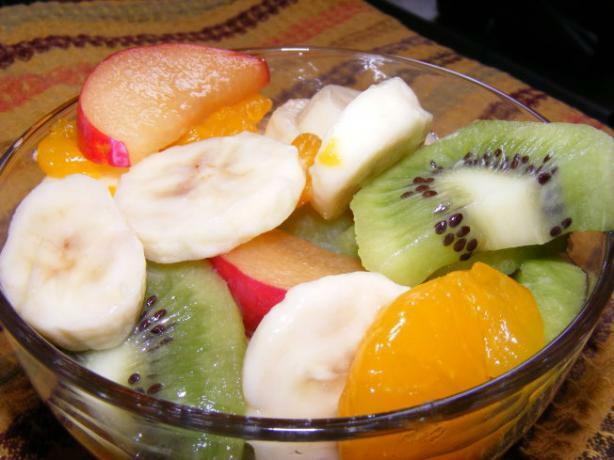 According to many doctors we have to eat 1 to 2 cups of fruit per day, especially if our job requires to sit a long time. 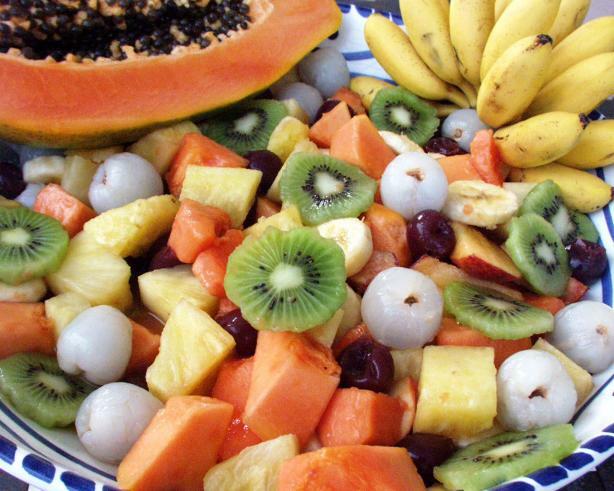 If we don’t have a time or energy to walk on foot, we also have to eat larger amounts of fruit every day. 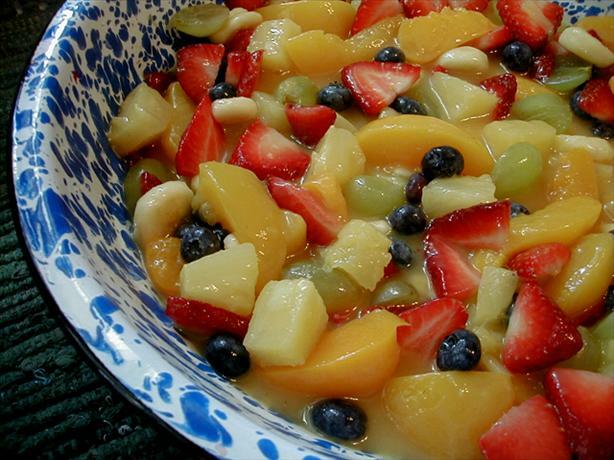 In these hot summer days there is one more way to insert a fruit in your body – make a fruit salad. 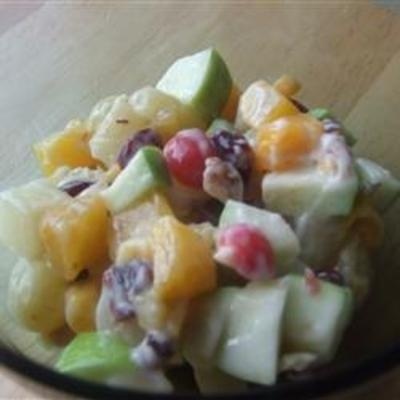 Below follows 15 fresh fruit salad recipes. 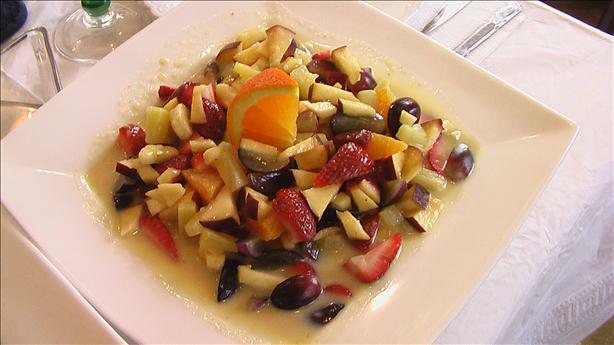 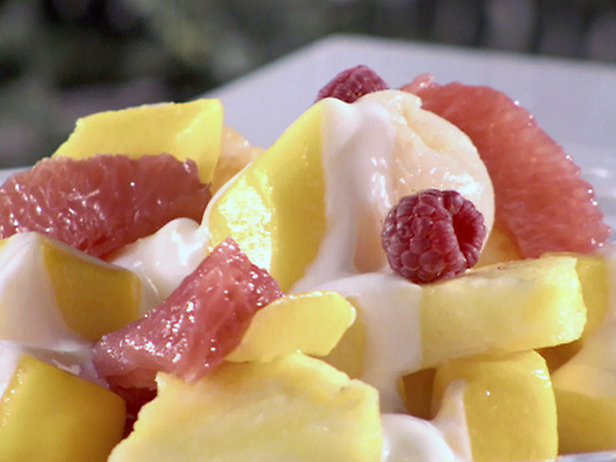 The fruit salad can be made from any kind of fruit you have at home. 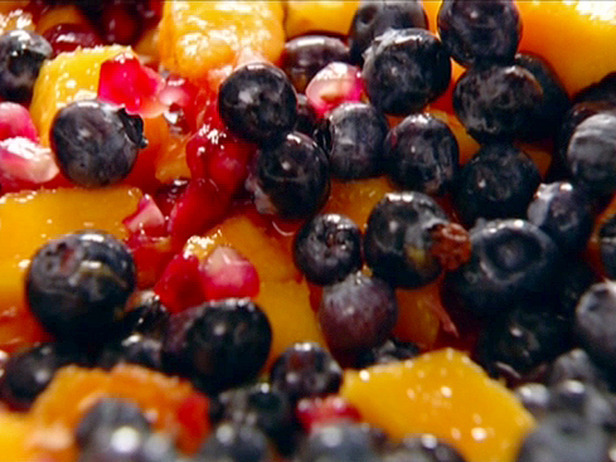 You can use a season fruit and make very fresh-able salad. 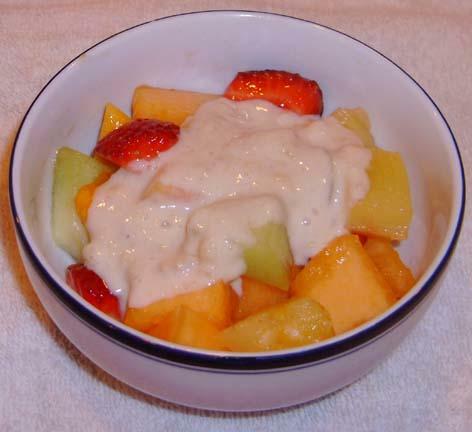 According to your taste of sweet, there are a lot of different dressings and sauces for fruit salads. 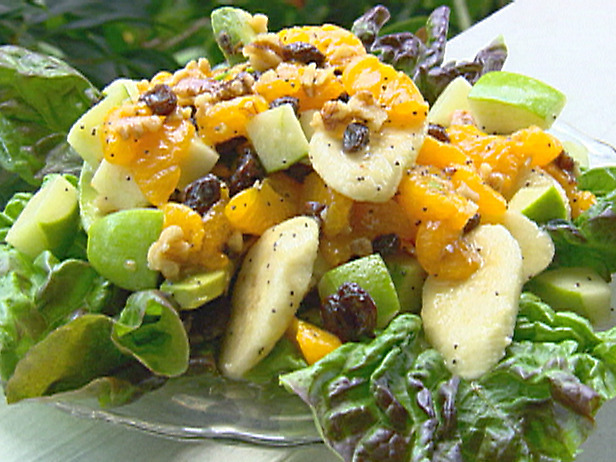 You can choose your favorite and make the salad with it. 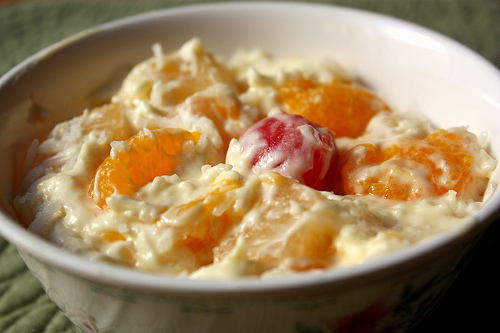 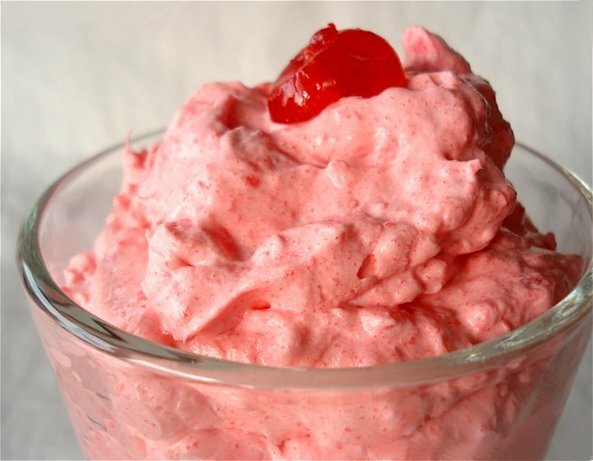 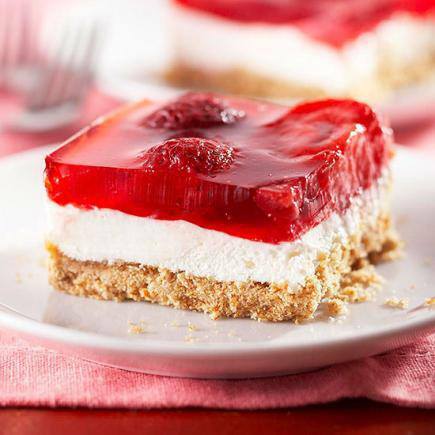 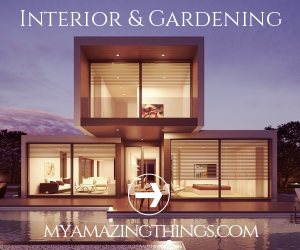 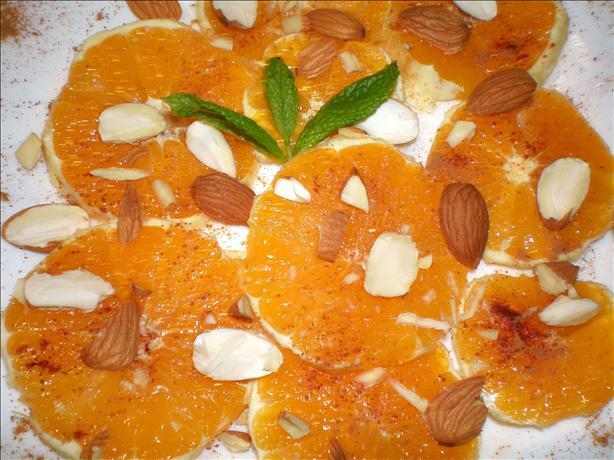 It can be salad with pudding, creamy salad or salad with any fruit yogurt. 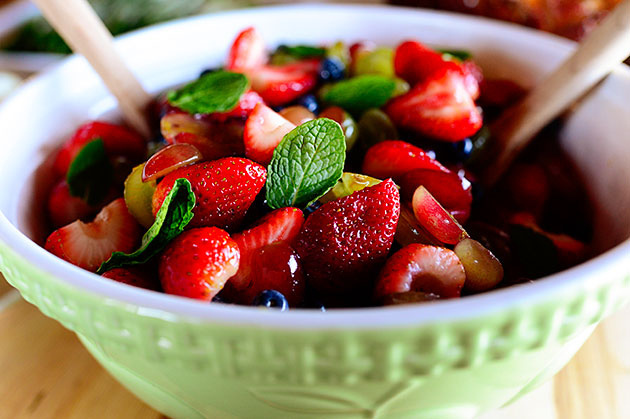 So, choose your favorite salad and stay fresh in a summer days!